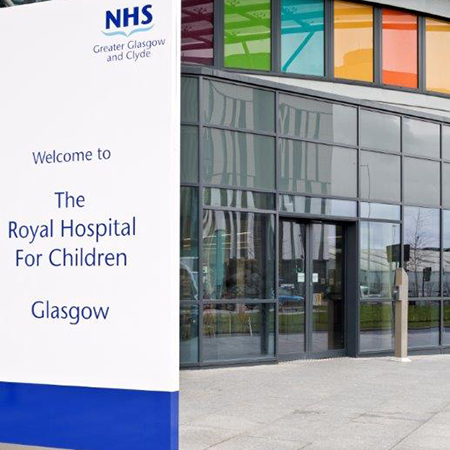 GEZE UK has provided the perfect prescription for the stunning world class Queen Elizabeth University Hospital in Glasgow with its range of automatic swing and sliding doors. 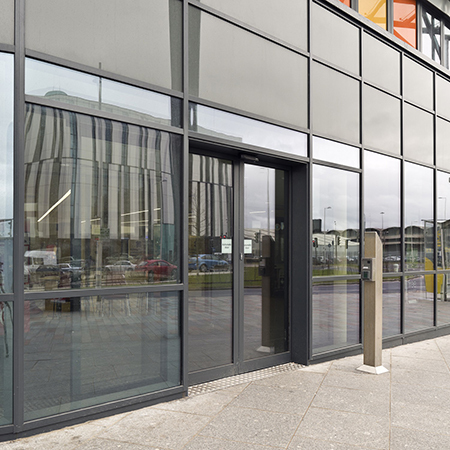 As part of a £842 million development automatic swing doors and sliding doors by GEZE were supplied for The Queen Elizabeth University Hospital. 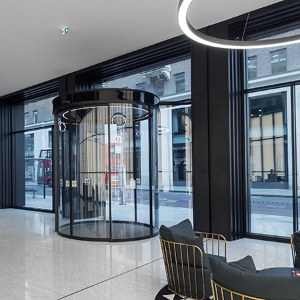 A total of 17 automatic doors, which included Slimdrive SL NT sliding operators and Slimdrive EMD-F and TSA 160 NT swing doors, were installed into the new state-of-the-art complex. 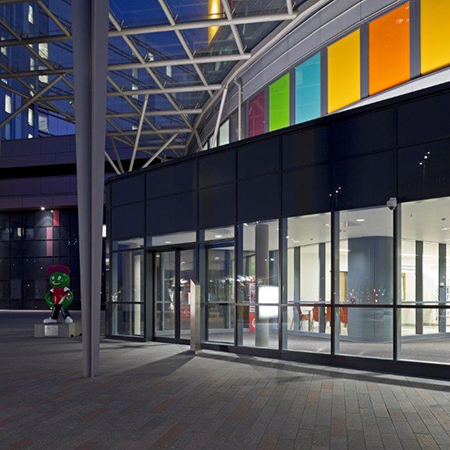 The nine Slimdrive SL NTs were the perfect choice for the large entrances to the hospital because they blend seamlessly into the façades thanks to an operator height of just 7cm – making it almost invisible in elevation. 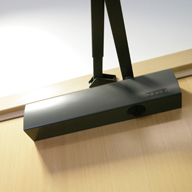 Designed to be virtually silent in operation, they can move leaf weights of up to 125kg making them ideal for public buildings with high levels of footfall and a continuous flow of people moving in various directions. 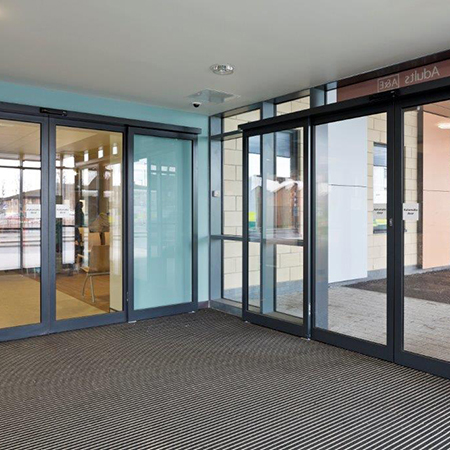 Two pairs of Slimdrive EMD-F electro-mechanical swing doors were fitted into smaller entrance areas including the Children’s Emergency Department. Like the Slimdrive SL NT, at just 7cm high, they boast a low-wear, hi-performance system which is exceptionally quiet in operation. 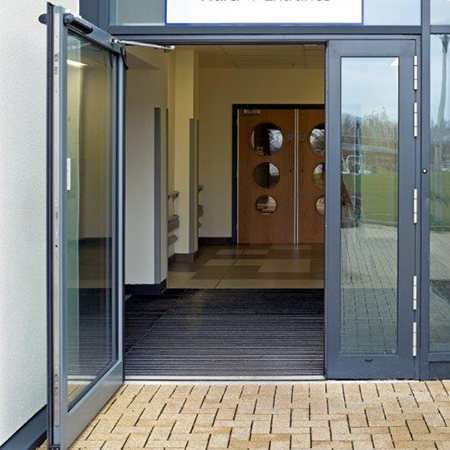 A further six, TSA 160 NT hydraulic swing doors were installed around the building including larger single doors some of which are the entrances to wards. 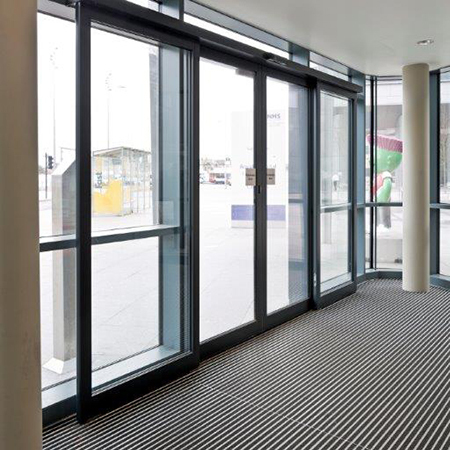 The automatic doors were part of a design concept which incorporated light and space as part of its requirements. 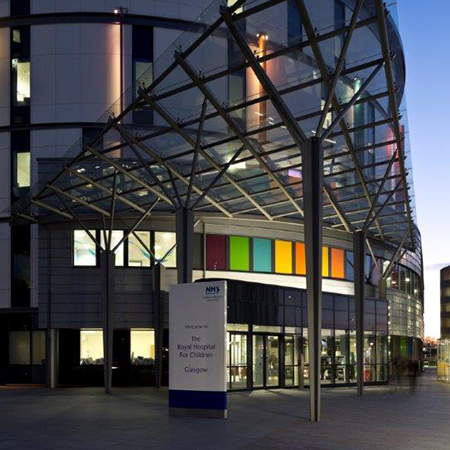 The adult hospital has 14 floors, features 1,109 patient rooms which all have external windows and are equipped to the highest standards.